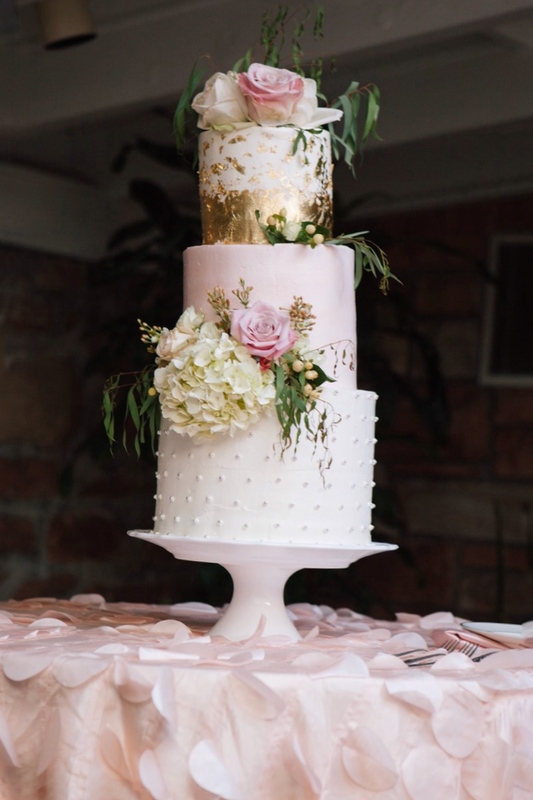 The Ballerina Baker makes every Wedding Cake from scratch to suit each couple's style. Your creativity is encouraged and impeccable quality and amazing flavors are guaranteed. 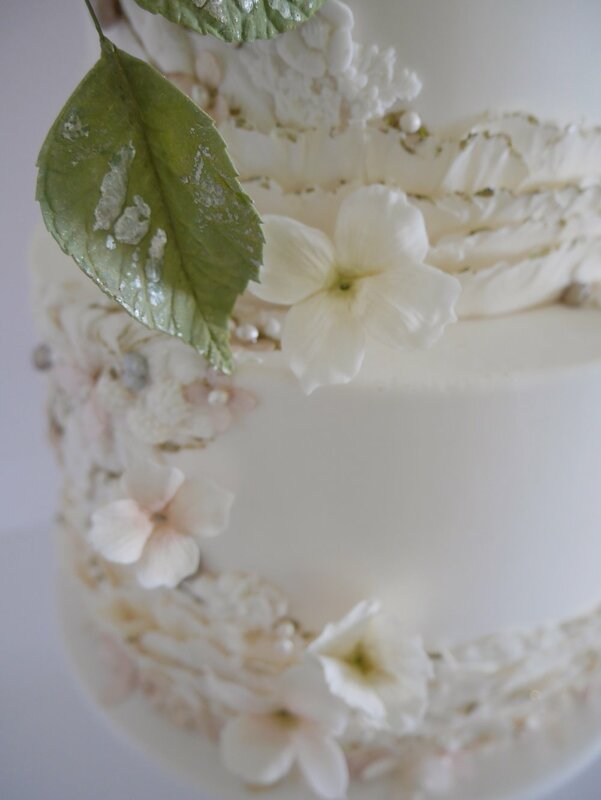 From fillings to design, delivery and flower preference, we will create the wedding cake of your dreams. Consultations are $45 and include three flavor combinations of your choosing. 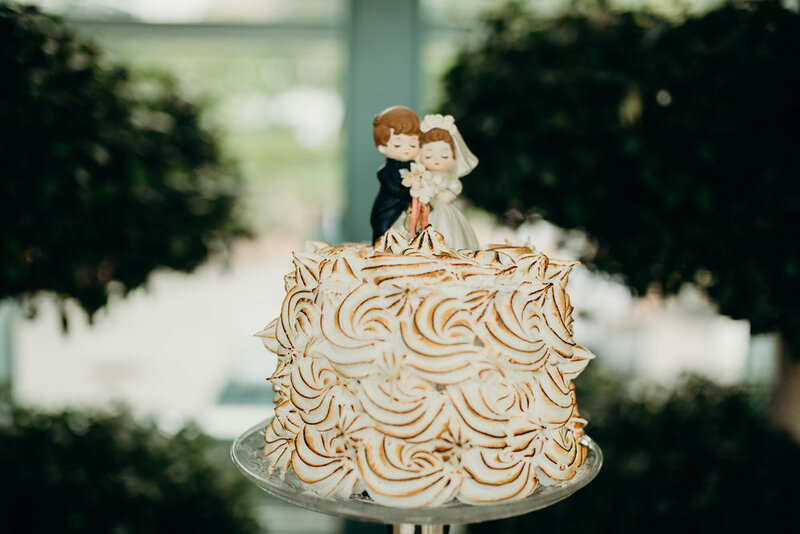 If you choose Ballerina Baker for your special day, the $45 fee will be counted toward your purchase of a custom wedding cake. 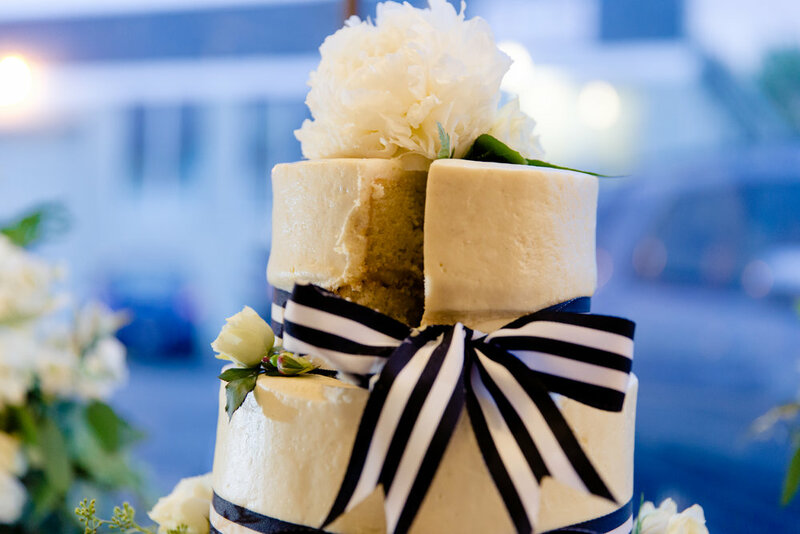 PRICING FOR CUSTOM WEDDING CAKES START AT $5.00 per serving of cake with a $800 minimum. You can expect to pay between $5-$10 per serving depending on your design. 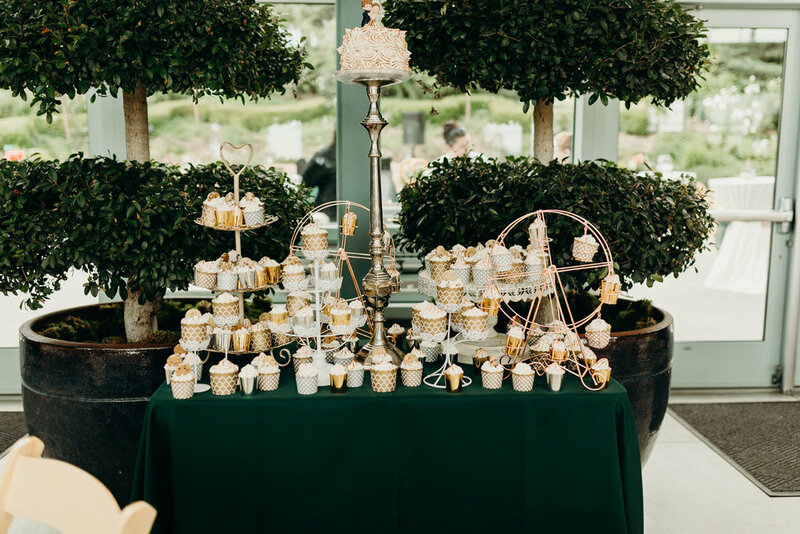 Fill out the form below to schedule a consultation to perfect all the details for your special day. 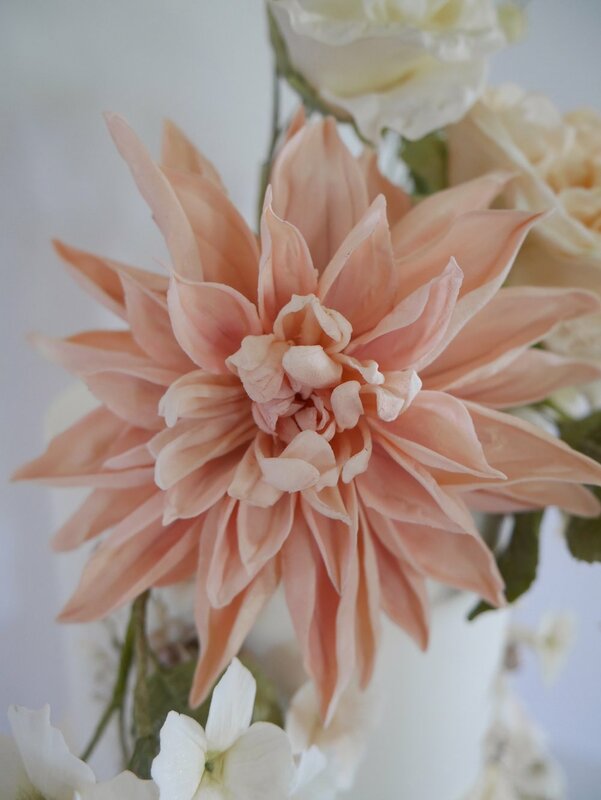 *Wedding Cakes require advanced notice and depend on Ballerina Baker's availability. **Pick up and delivery only available in the Salt Lake Valley.